This time of the year all Russian companies should hold Annual Shareholders Meetings. Even when a formal meeting is not held it is important to make proper records and documentation of all shareholders’ decisions. Unfortunately, corporations frequently fail to pay enough attention to these issues, which leads to unnecessary risks and omissions pertinent to internal control, legal relations with business partners and Russian official requirements (e.g. taxation, labor and corporate laws). 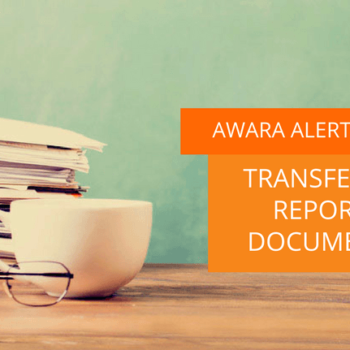 In Awara legal practice we have very often come across situations where companies have suffered from failing to formally document corporate decisions by producing minutes of shareholders’ meetings, board meetings, company policies, and authorizations. Another requirement that is often omitted by companies is the need to properly register shares. 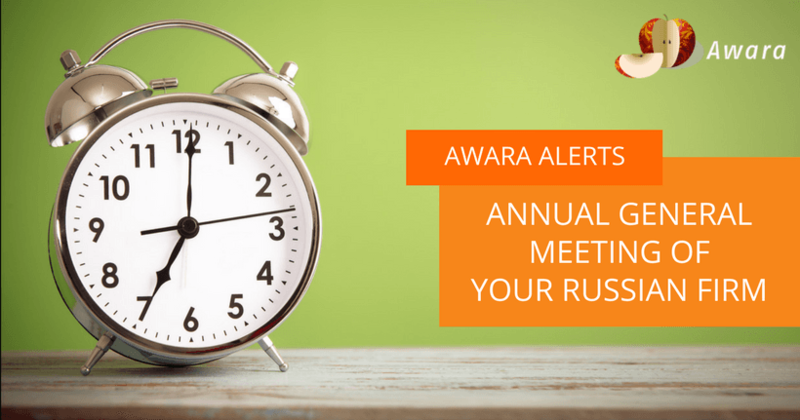 In this connection, Awara lawyers want to draw your attention to the actions necessary to document the Annual Meeting of Shareholders properly. The laws on Joint-Stock Companies (JSC) and Limited Liabilities Companies (LLC) provide for the obligation to conduct Annual Meeting of Shareholders (Meeting), and set time limits and minimum requirements for the agenda thereof. JSC (AO in Russia) – from March 01, 2019 until June 30, 2019. LLC (OOO in Russia) – from March 01, 2019 until April 30, 2019. Since July 1, 2016, the law introduces two new ways for informing shareholders about holding a meeting that can be stipulated in the Charter: besides the standard notifications by registered mail or hand-delivery, publication in the media or on the company’s website, it is now also possible to send notifications by e-mail or SMS. Furthermore, the law requires companies to keep information on the method of notification for at least 5 years from the date of the meeting. In accordance with the other changes in legislation, since 2017 there’s an opportunity for remote participation of shareholders in the annual general meeting via means of modern information and communication technologies, for example, via video calls. Remote participants can discuss agenda items and vote if allowed by the Charter without personal attendance at the general meeting of shareholders. The obligatory issues to be resolved during the Meeting are the approval of the annual results of the company’s activity and other matters stipulated in the Law on JSC’s or in the Law on LLC’s. In addition, the company charter may contain other issues that have to be addressed during the Meeting. Usually, such issues as election of the Board/General Director, profit distribution and appointment of the auditor are also resolved during the annual meetings. It is also important that companies with no outside shareholders (100% subsidiaries) also hold such a meeting. The requirements are set out by law. 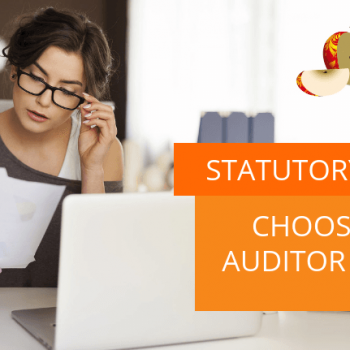 The signature of shareholders on decisions/minutes must, in a number of cases, be certified by a notary or the company maintaining the register of shareholders (registrar). We therefore recommend not postponing the annual general meeting so that there is sufficient time to visit a notary or registrar to sign the decisions/minutes by the deadlines prescribed by law. Awara is pleased to offer legal services in complying with these requirements and in drafting the proper documentation. We are looking forward to the opportunity to cooperate with you further.